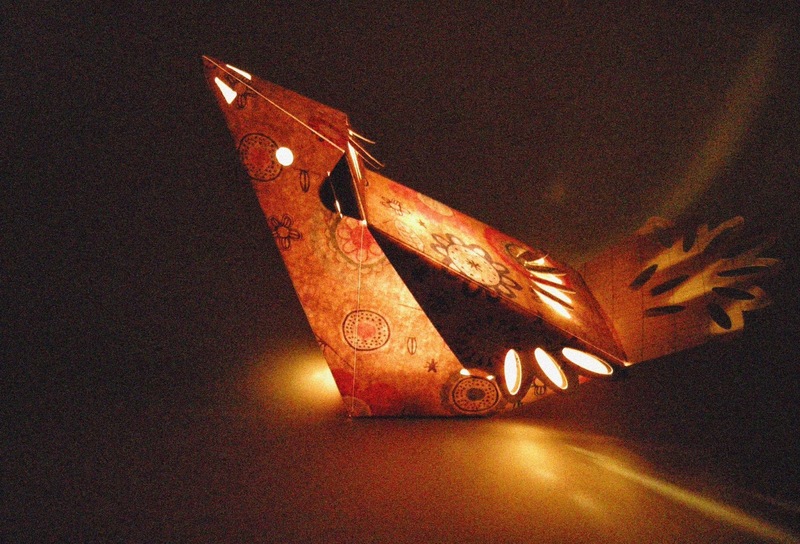 Here is another not glued paper model to use as a paper lantern or a treat box. It is as easy to assemble as my little bunny. The SVG file for electronic cutting machines is now available at my etsy store. I used 12" x 12" double sided pattern paper from American Crafts.